It doesn't matter what time of year you watch the new Dr. Seuss' The Grinch movie, it is sure to be a hit! We received Dr. Seuss' The Grinch movie for review and we're sharing our thoughts and opinions with you. 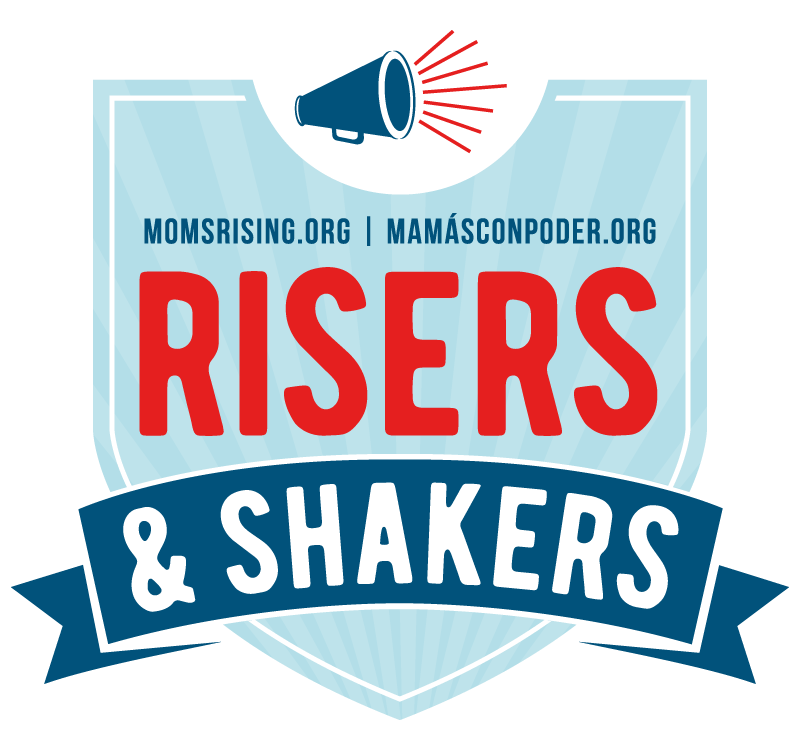 This post also contains affiliate links, which means we may earn a small commission at no extra cost to you if you make a purchase. We didn't plan to see it in theaters and figured we'd eventually watch it once it was released digitally and on Blu-ray and DVD. What I didn't plan on was liking it so much. Even though the holidays have passed, we are in the middle of winter here. Watching Dr. Seuss' The Grinch movie was an excellent way to snuggle up for a family movie day. My son (6) said his favorite character was Max and The Grinch was his second favorite character. He is a big fan of the original animated version of the book and watches it several times a year. He does not like the live action version, so I was definitely curious to see how he would react to the new movie. Since he loves the Minions, I had a good feeling about it, but was glad he truly did enjoy it. My daughter (8) said she really liked it. She thought Max (the dog) was adorable. 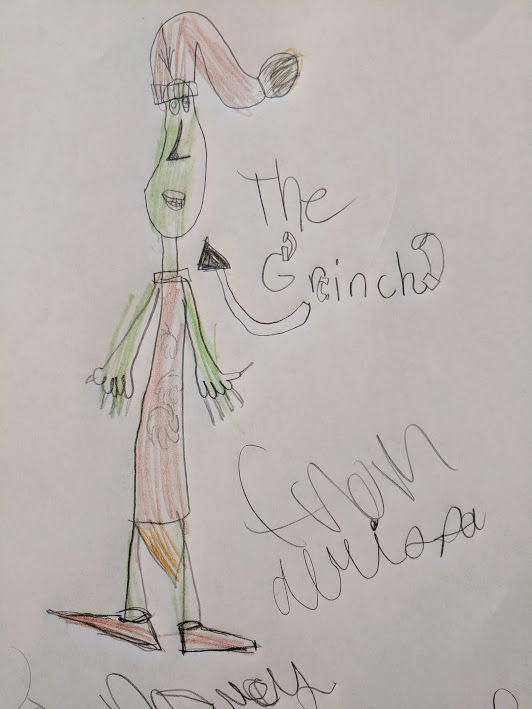 After watching it the first time, she drew a picture of The Grinch dressed like Santa. My favorite part (besides sweet Cindy-Lou's Christmas wish) was the part where Fred and Max try to share the bed with The Grinch. I think most parents (and pet owners) can relate to that scene! We really liked the animation in this one. It's bright and the way the story is told is engaging. There was enough humor to appeal to both the kids as well as the adults. I knew it was a good movie choice when I heard my husband laughing right along with the kids. As The Grinch attempted to steal Christmas, he stole our hearts. While there were plenty of funny moments, there were plenty of moments that hit you right in the feels. Yes, even the mean ol' Mr. Grinch became relatable. 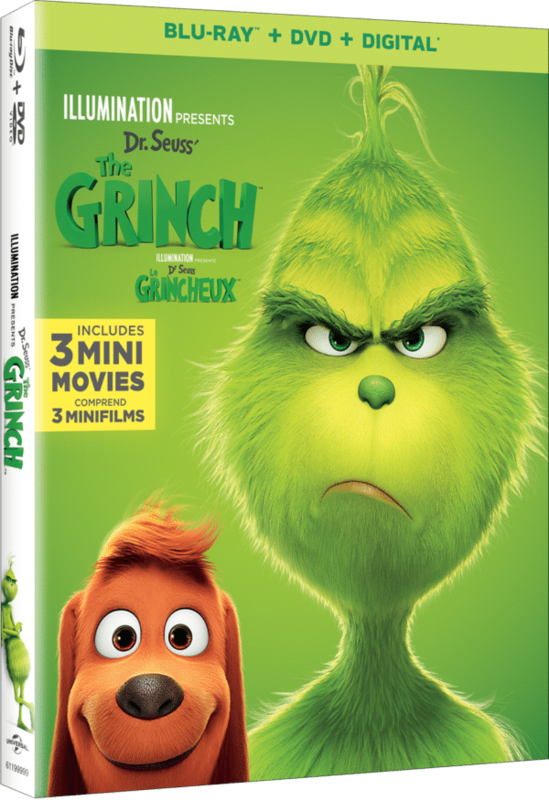 Narrated by Grammy Award®winner and Oscar® nominee Pharrell Williams, Dr. Seuss’ The Grinch stars Academy Award® nominee Benedict Cumberbatch (Dr. Strange, “Sherlock”) as the infamous Grinch, who lives a solitary life inside a cave on Mt. Crumpit with only his loyal dog, Max, for company. While I think we found a new favorite Christmas movie to watch during the holidays, Dr. Seuss' The Grinch is an excellent choice any time of the year. We hope you enjoy it as much as we did!